The Ship is justifiably proud of its Real Ale selection. And it’s an honour to be recognised by the Campaign for Real Ale as one of the pubs to visit, having been voted their Regional Pub of The Year Winner in 2012. 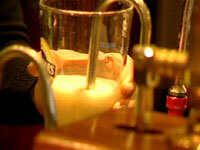 It’s also a regular name in various good beer guides as well as good food publications. 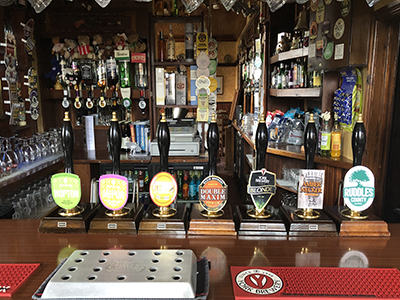 Where else can you try such delights as Hopton, Jaipur, Tyneside Blonde, Double Maxim Premium, York Brewery Blonde, Amber Necker, and Ruddles County. These selections change regularly and you’re sure to find a favourite to quench your thirst. 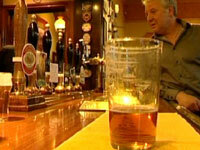 Of course its not just the beer – we have lager, wines and spirits as well as soft drinks.